At any time of day, you’ll be able to clearly see your subject or enjoy the beauty of the scenery when you have the Bushnell 7X50 H2O binoculars with you. The large objectives make the viewing field bright for use on cloudy days, at daybreak and at nightfall. Intended for all weather use in all types of locations, the binoculars have a waterproof O-ring seal, and they are filled with nitrogen to prevent fogging. The exterior is outfitted with a textured, rubberised armour that allows you to maintain a tight grip, even if your hands sweat or it’s raining outside. The twisting eyecups make it possible for you to use the viewing field with eyeglasses or sunglasses on, and there is an easy-to-use center focusing knob included in the design. Bushnell 7X50 H2O binoculars work great in and out of the water. 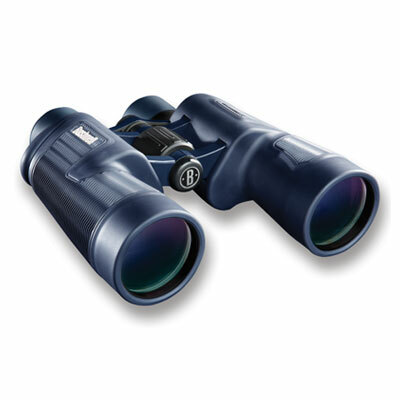 A perfect binocular for boating, fishing, whale watching as well as general outdoor viewing. They look good, feel good and the view is good and clear! I use them to look at the sky and the land. 7x means not too heavy and can be held steady easily. x50 means they collect a good deal of light. I bought the 7×50 H2o porro glasses because they are primarily for use at sea. and it occasionally rains here in the N.Z. Bay of Islands The day after they arrived I went out for a 4 day cruise. The 7x50s are SO much better than the 8 x to 20 x, 50 zoom glasses that I’m glad the zoom set had been stolen ! Performance in the wet has not been tested, but I have no reason to doubt their water tightness. Have used them a few times at the beach but not on the boat yet. No complaints so far. Think they will be fine. I got these because I lost a pair that was hard to focus. These, however, are easy to focus. 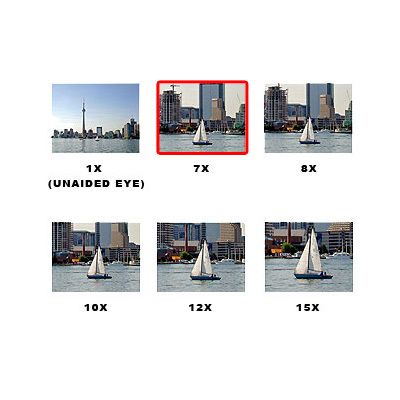 I use them when I am sailing and love the images. loving these! i bought them for birdwatching although they are marine binoculars. i travel in some pretty dodgy conditions so i thought these will be good. The colours and brightness are great in any hour. I use them with sunglasses a-lot too so the long eye relief comes in handy. The only thing is their weight, they are not light binoculars but the big lenses are why you get such a nice bright image. also the angle of view is wide and i seem to spot birds easily with these. I like the grip too and the focus is super easy set and forget. Quality product!! I use them a lot when I go sailing during both night and daytime hours. The images are always magnificent. Basically, I really like these and think that others will too! 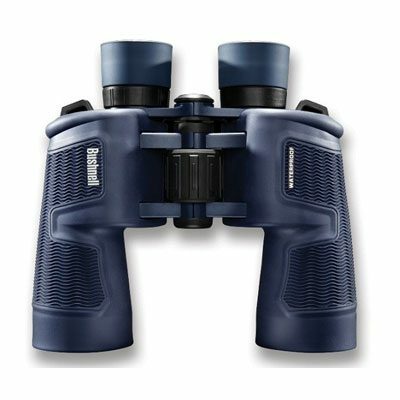 I did research on what to look for in binoculars and considered certain things such as a solid build, the price, eye comfort and whether or not they are waterproof. As a result, I chose these. I have used these binoculars on a hike and when I went sea kayaking. They do exactly what Bushnell claims and they are sturdy. This is exactly what I wanted.